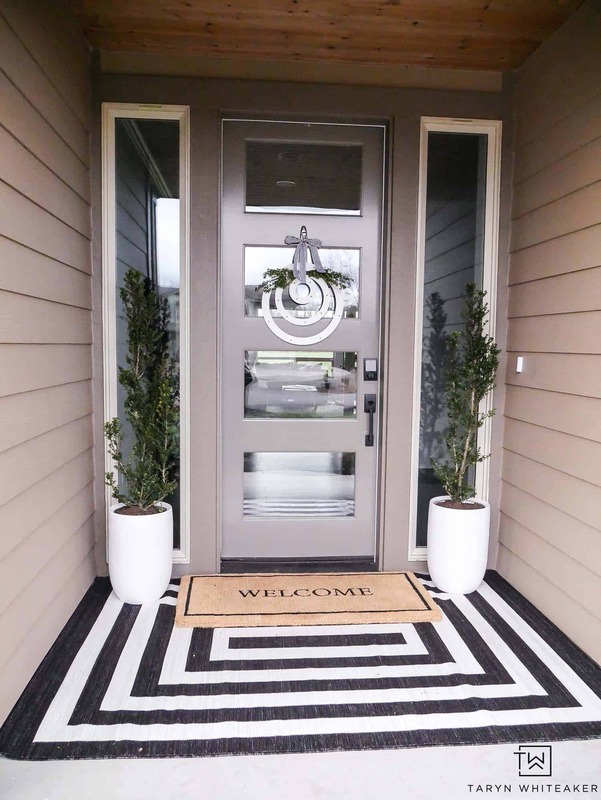 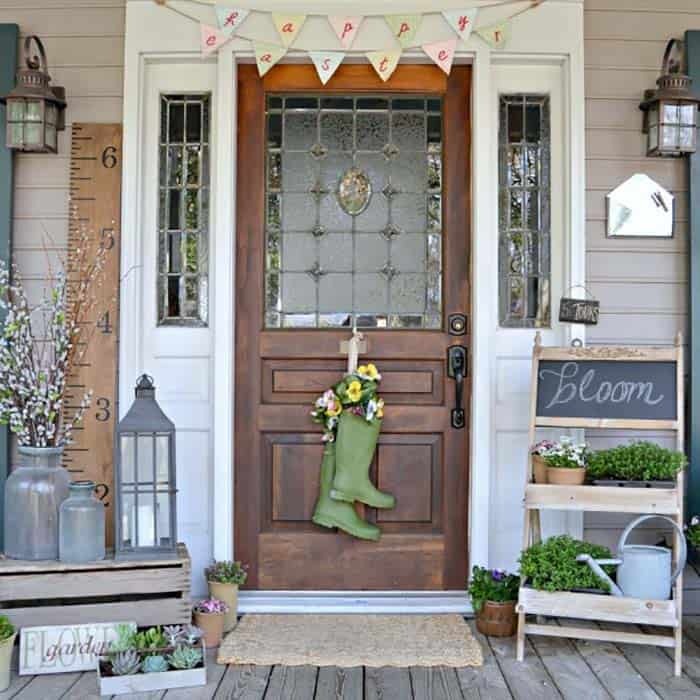 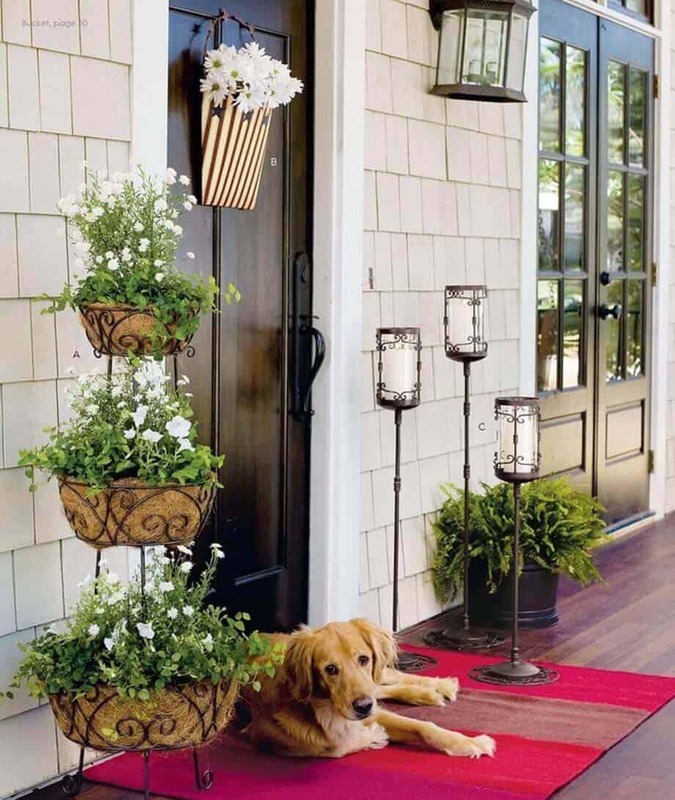 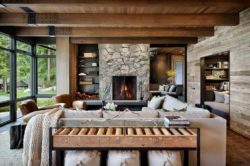 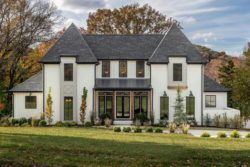 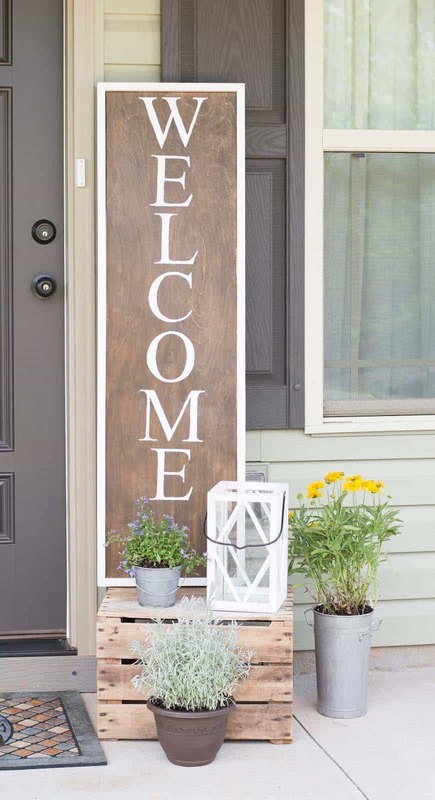 Spring is officially here and if you have not started decorating your outdoor spaces for the season yet, it is time to begin with your front porch. 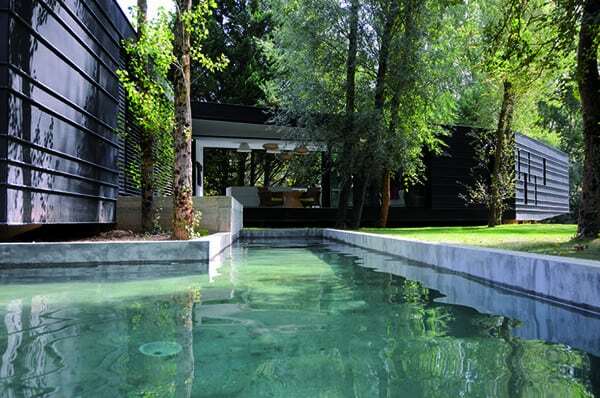 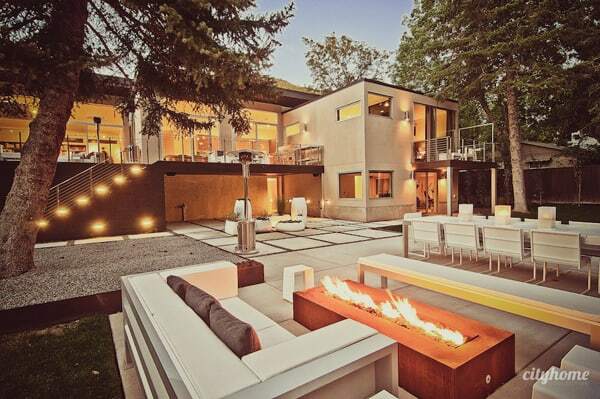 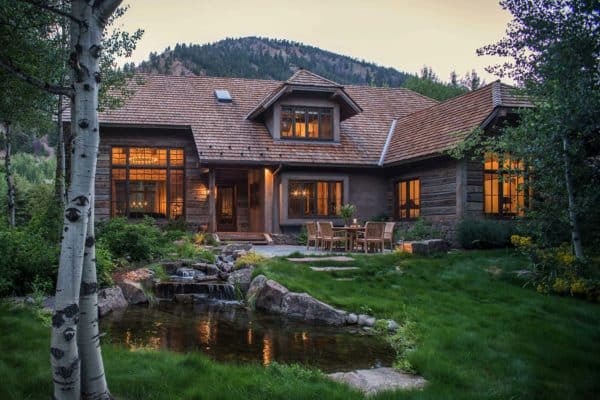 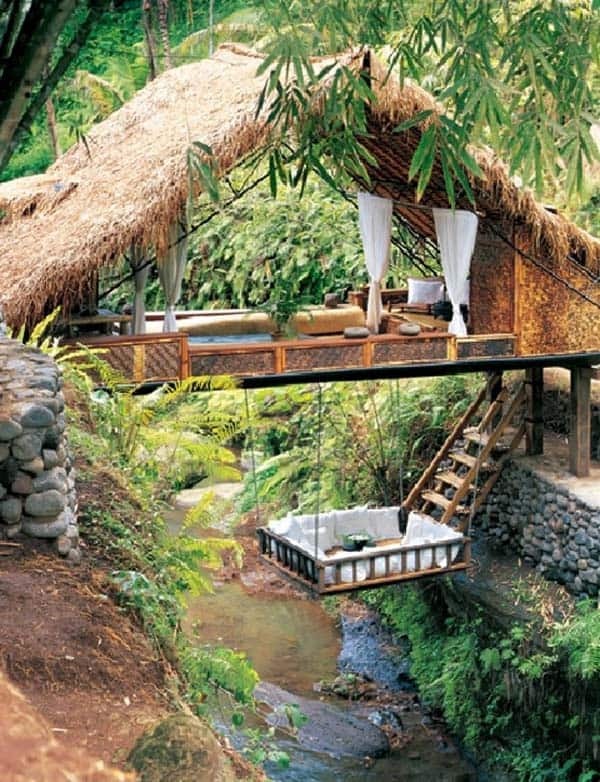 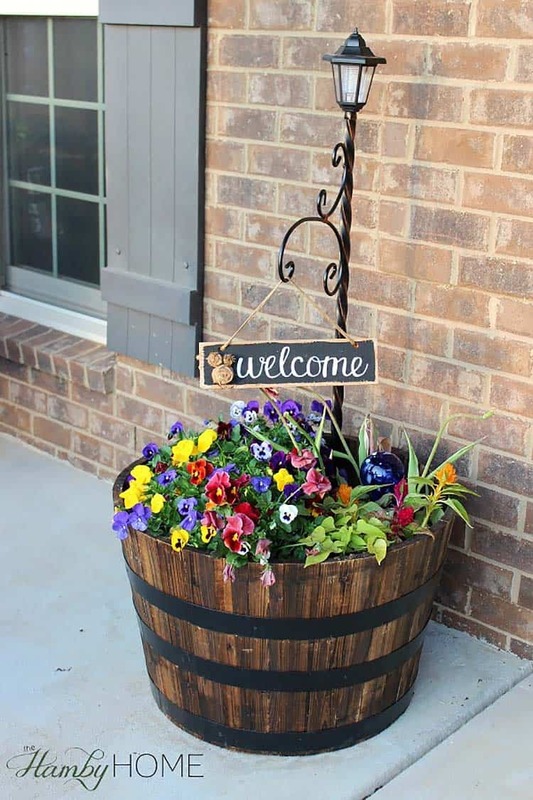 This is where you welcome your guests and invite in the fresh spring air! 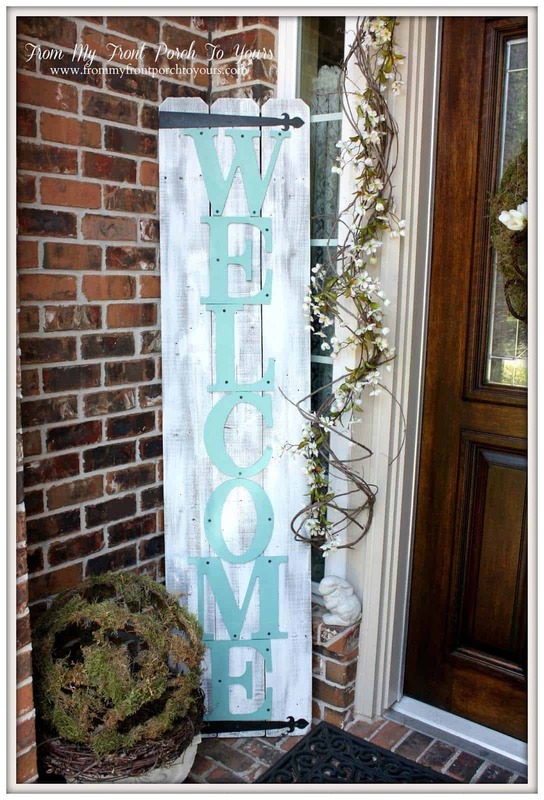 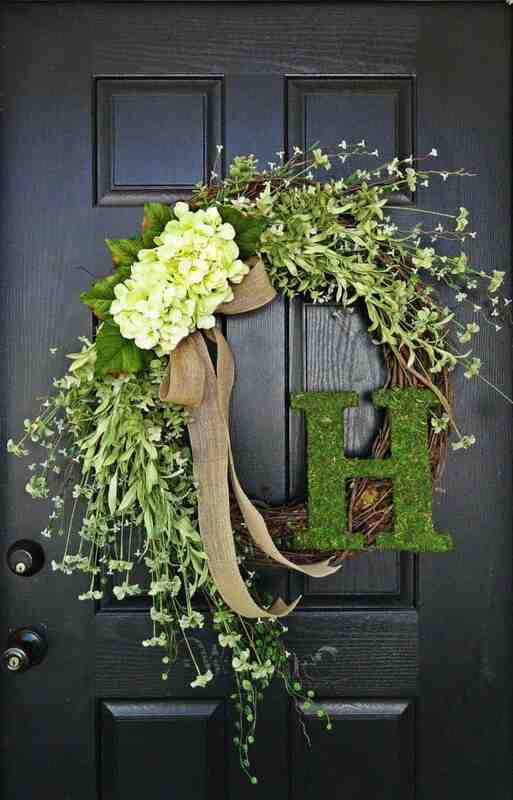 To freshen up your outdoor space, consider adding a wreath to your door, garlands, potted spring flowers, welcome signs and other decor that will help create a spring-like atmosphere. 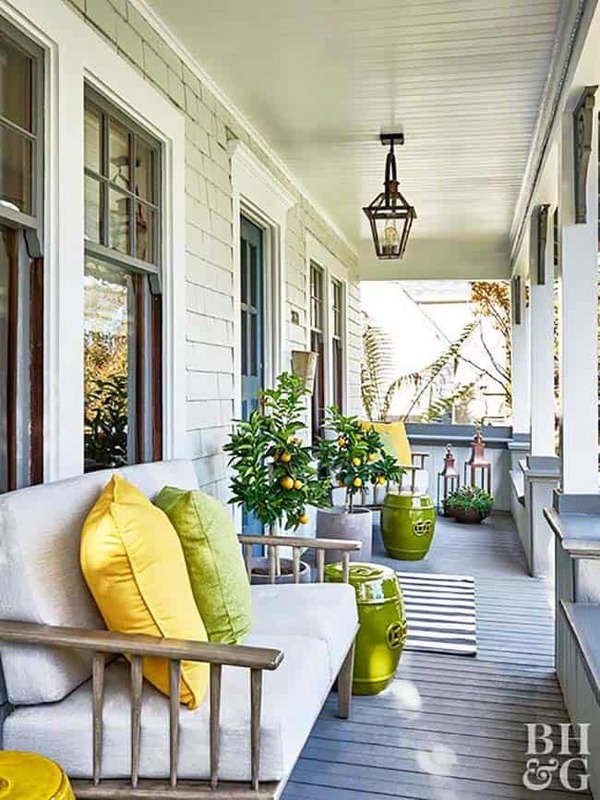 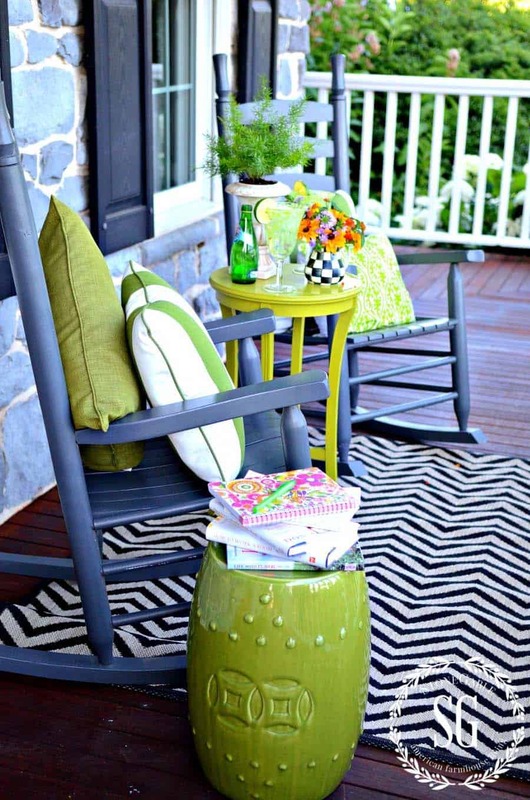 If you have space, furnishings are also a great addition to your porch, be sure to add a pop of color with some outdoor pillows. 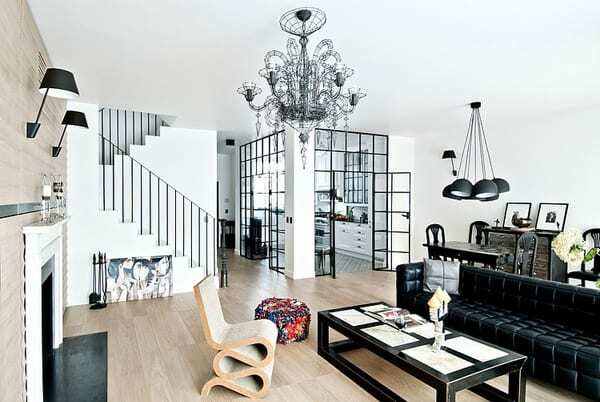 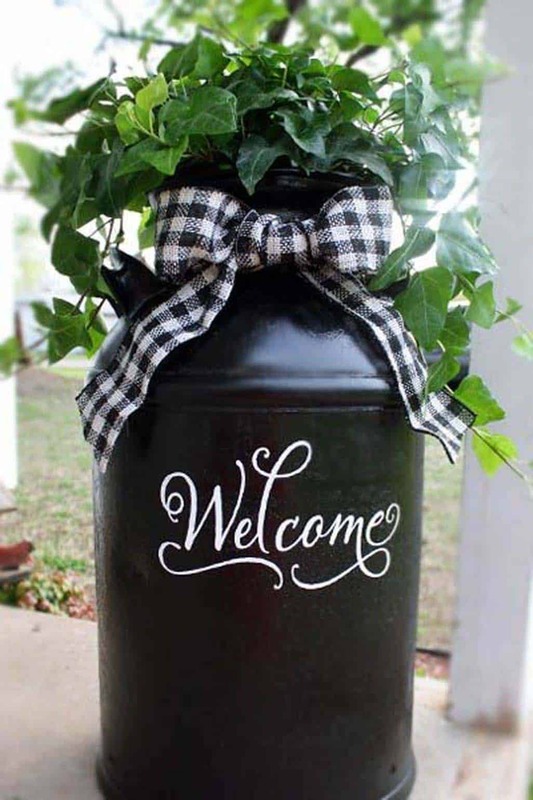 We have gathered together a collection of ideas for you below. 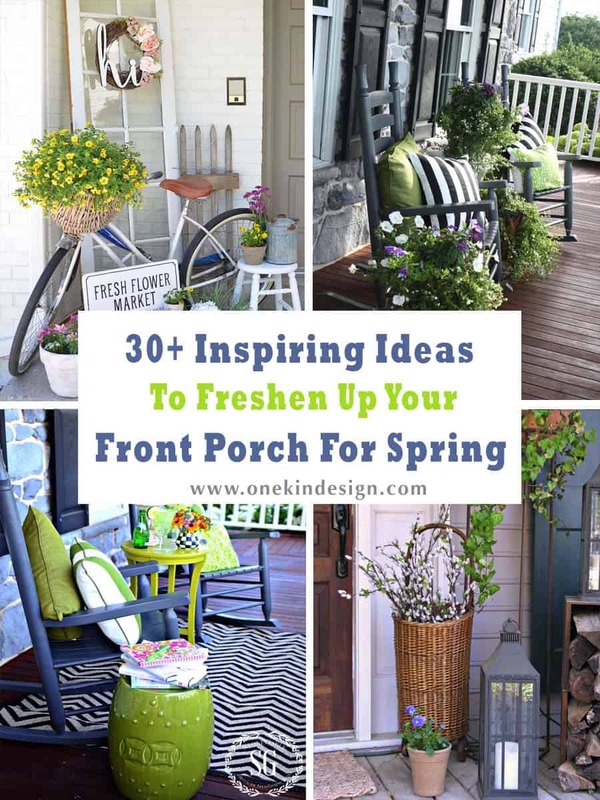 Readers, don’t forget to tell us in the Comments which one of these ideas most inspired you and why! 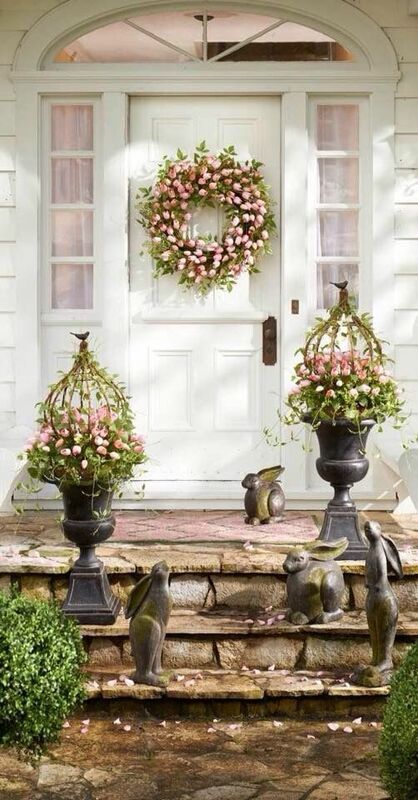 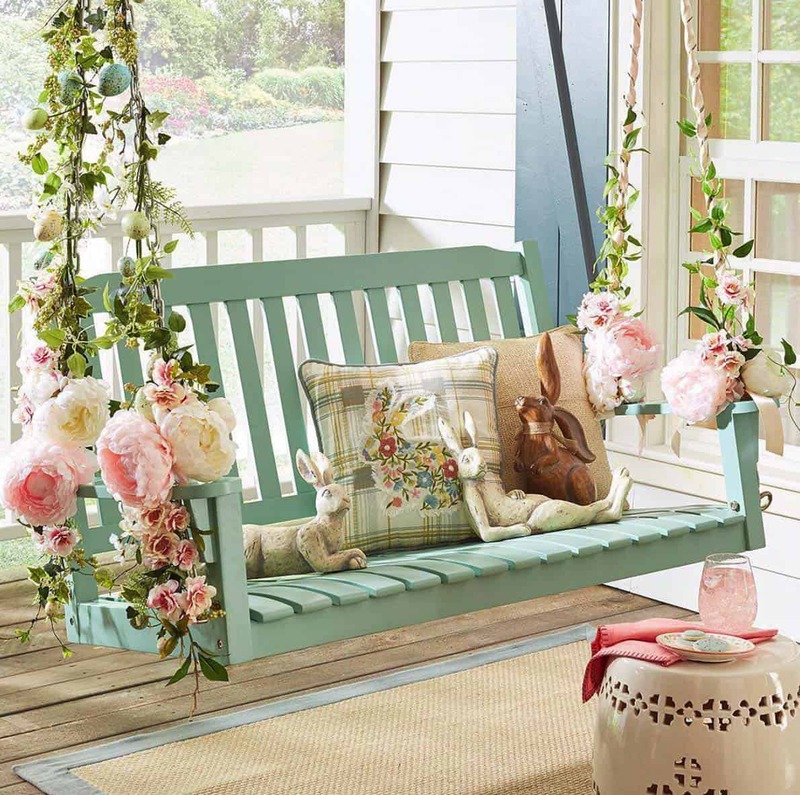 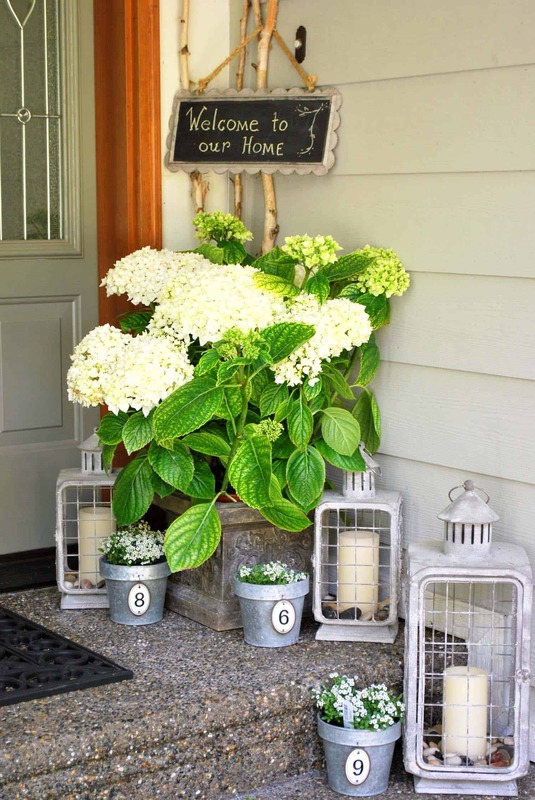 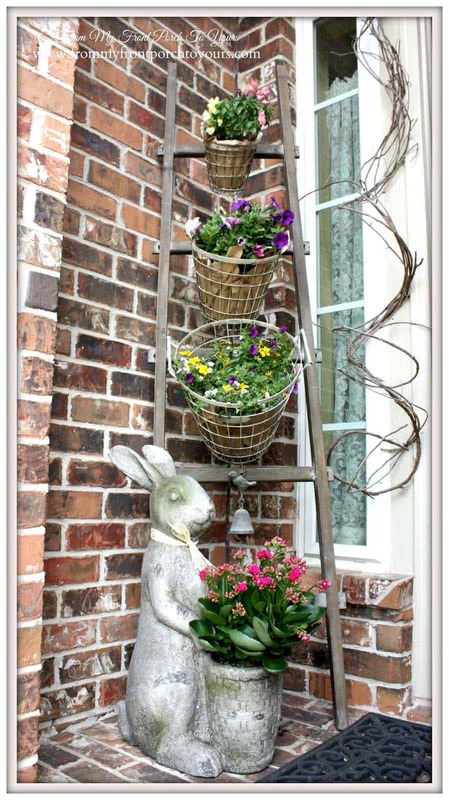 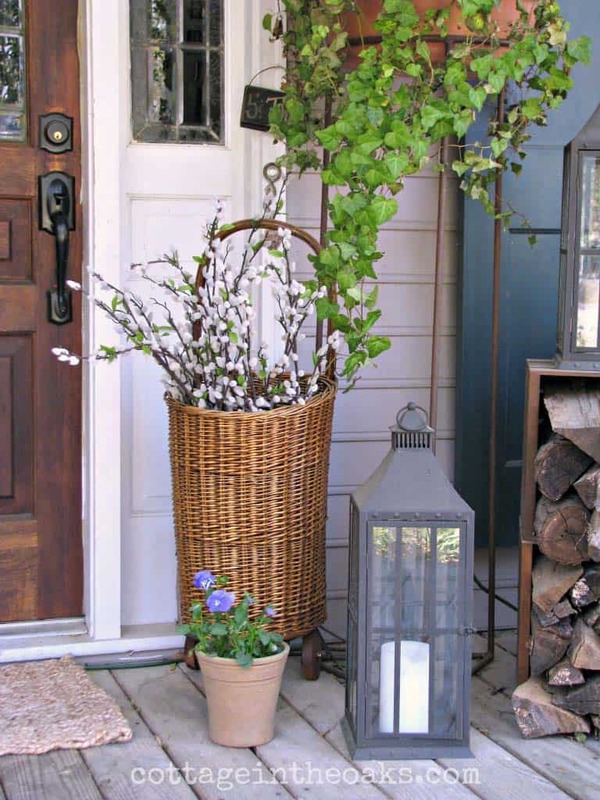 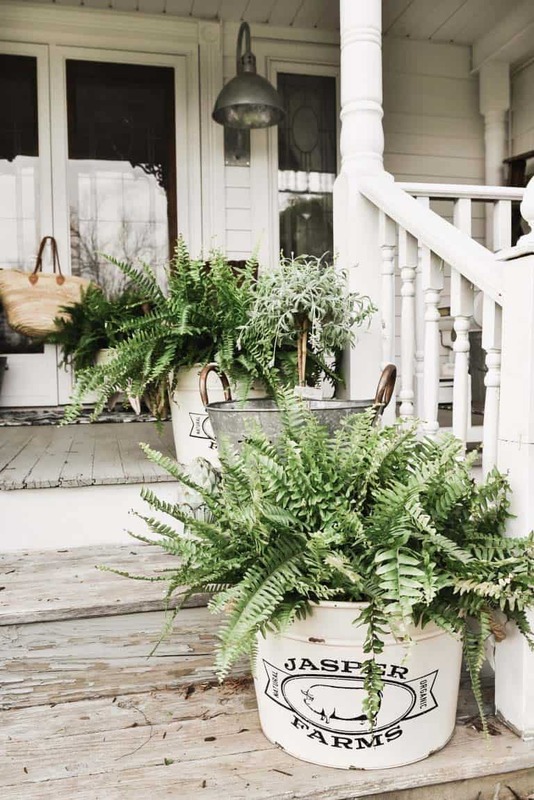 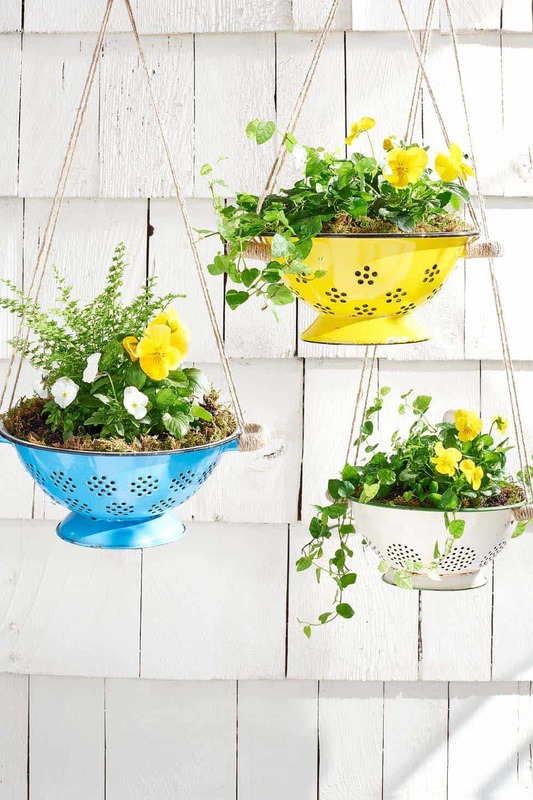 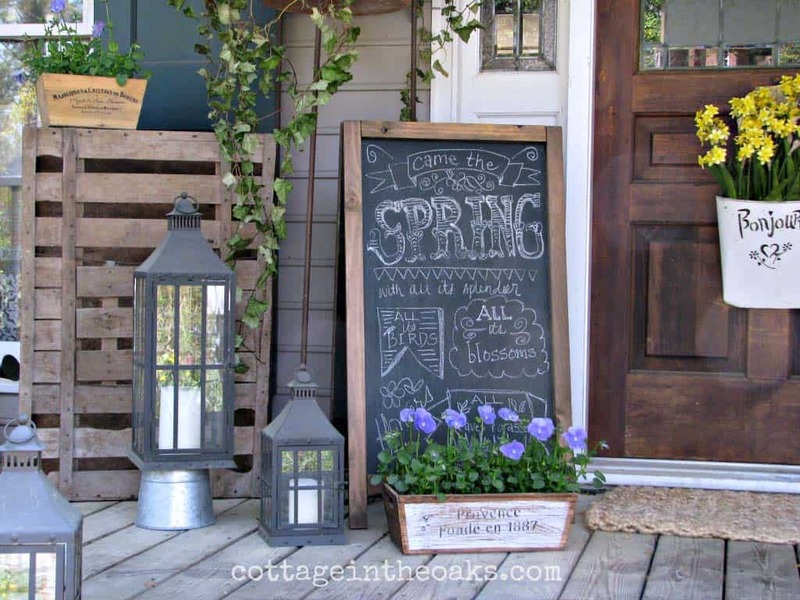 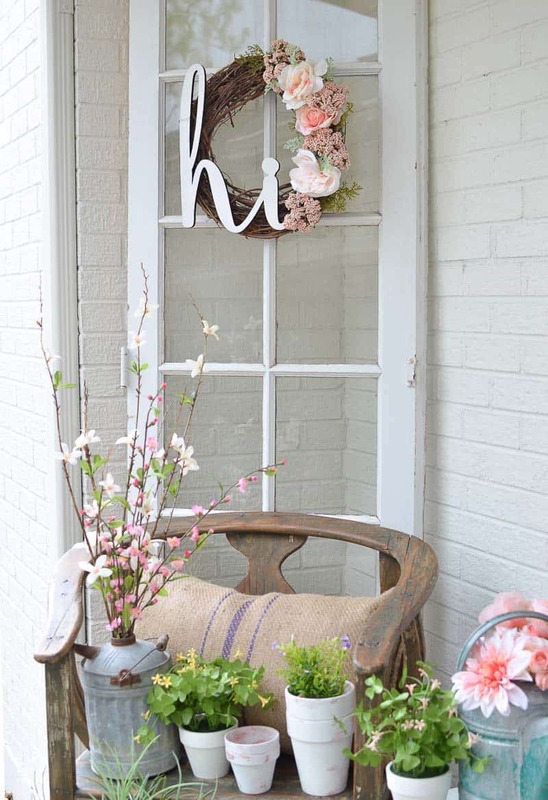 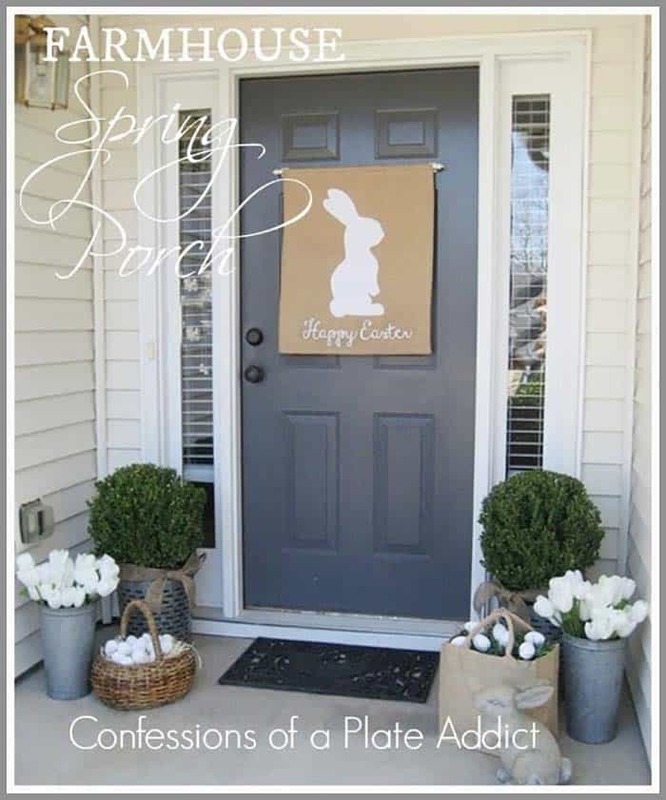 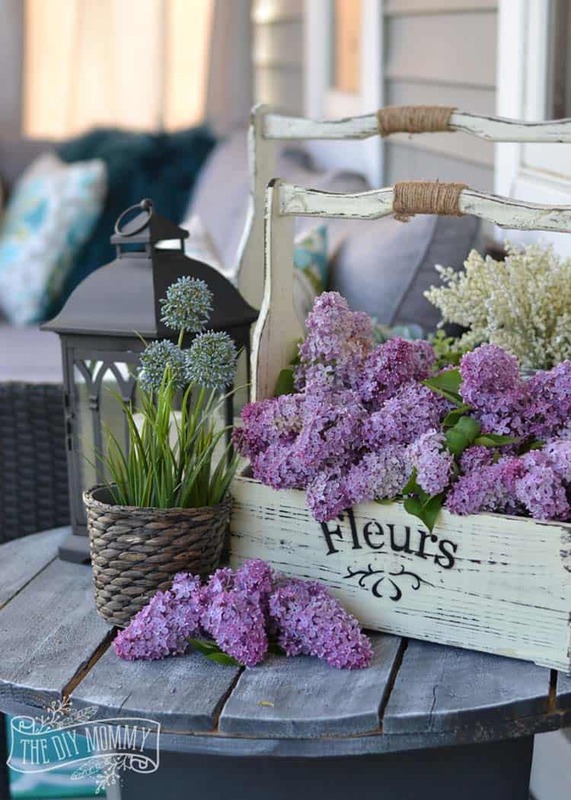 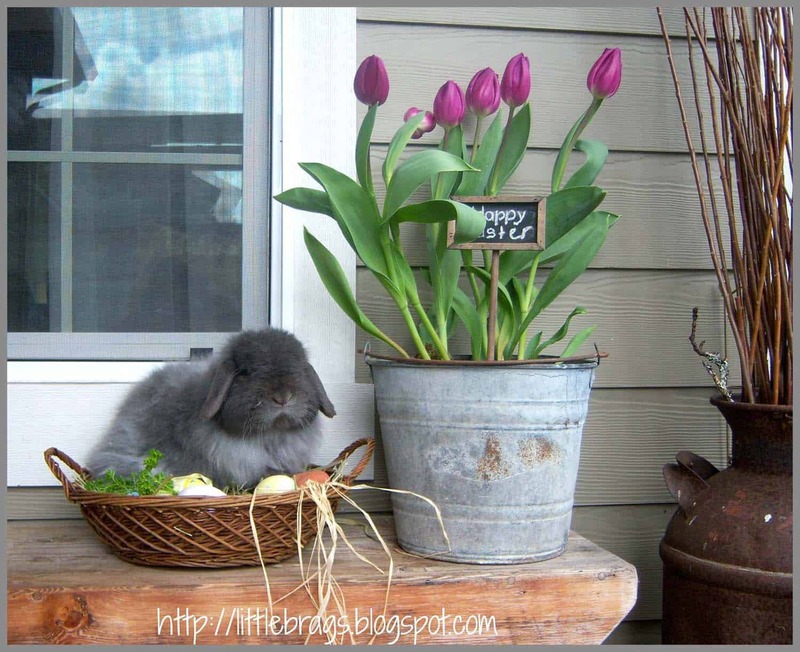 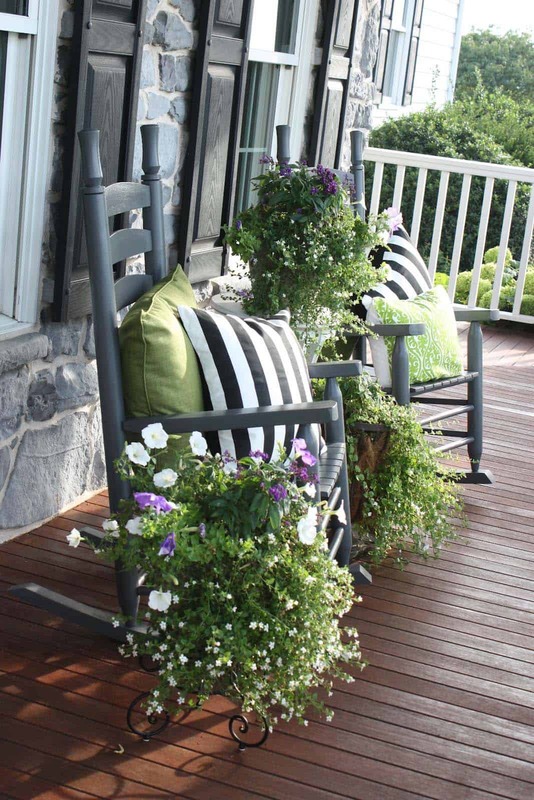 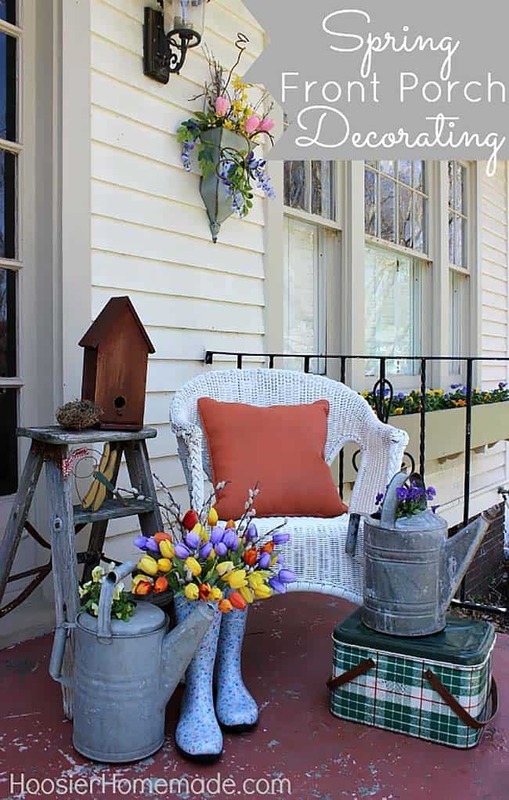 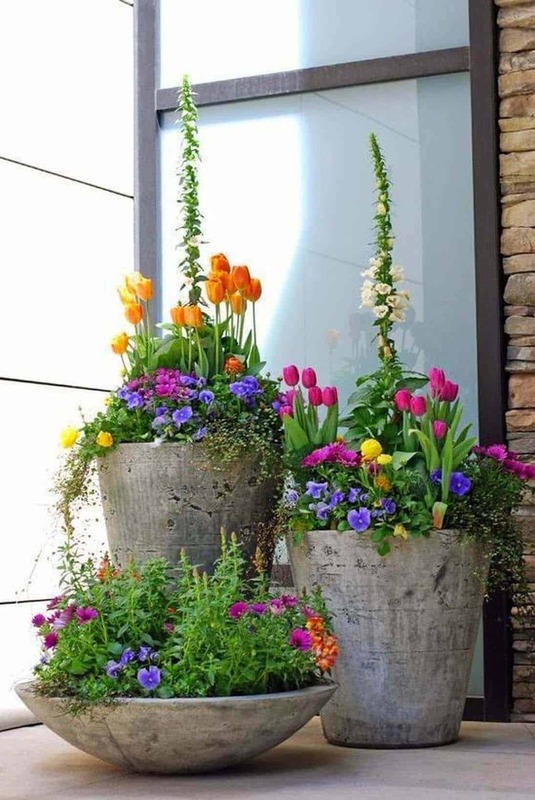 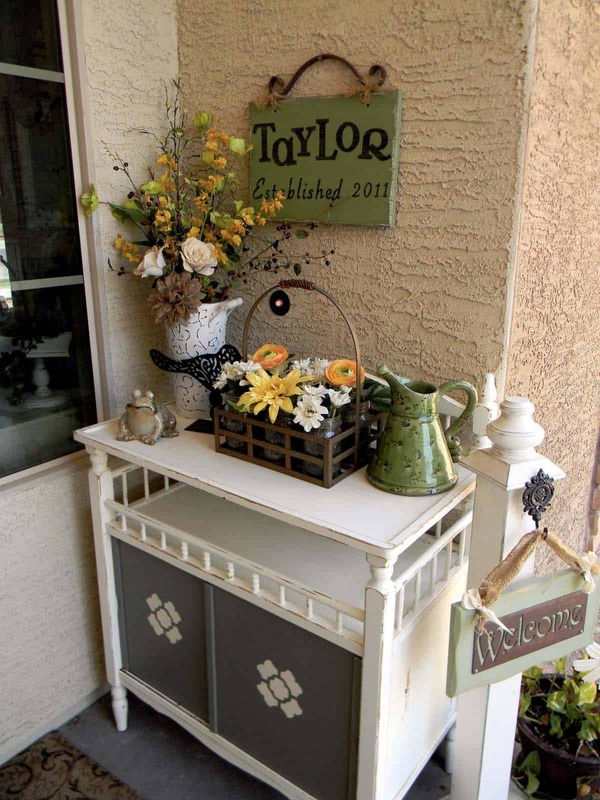 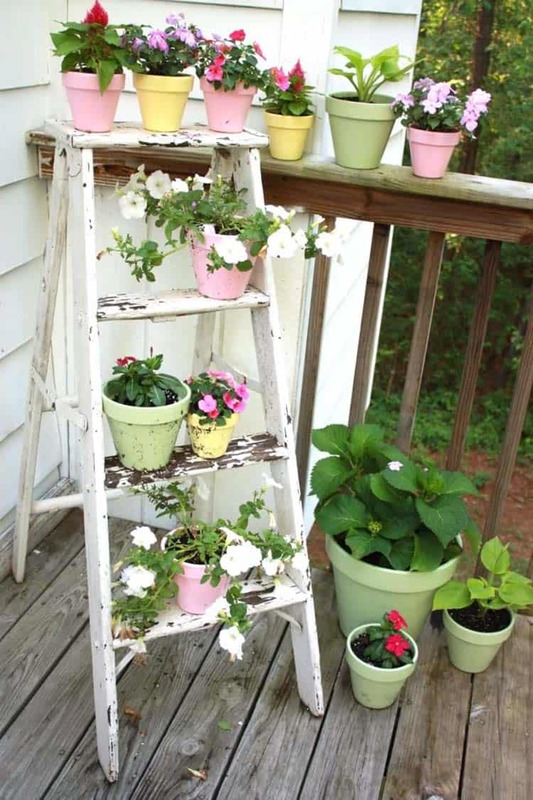 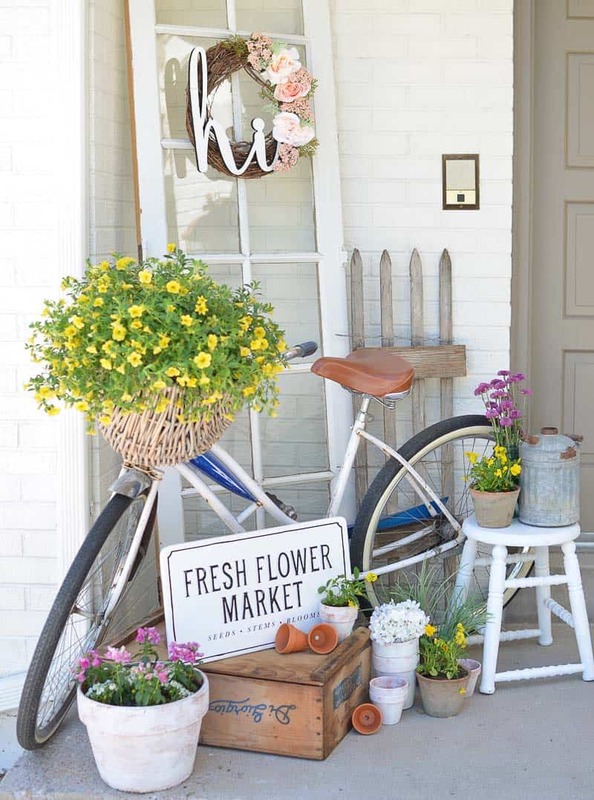 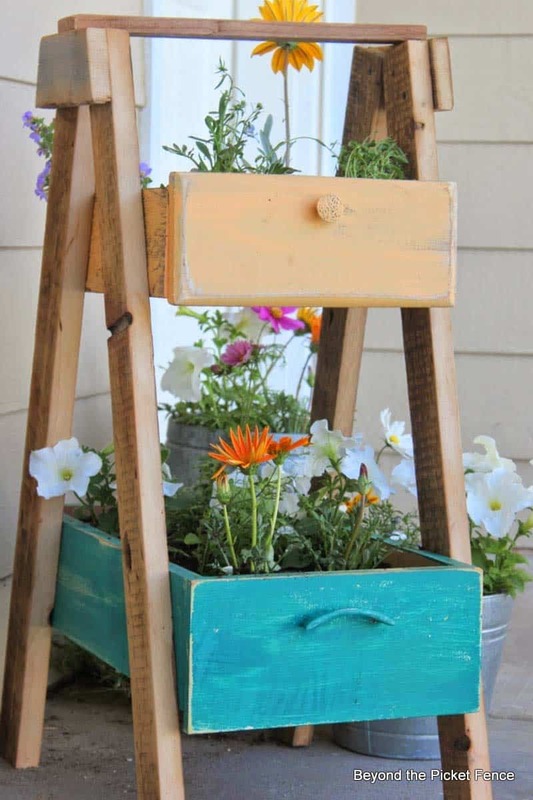 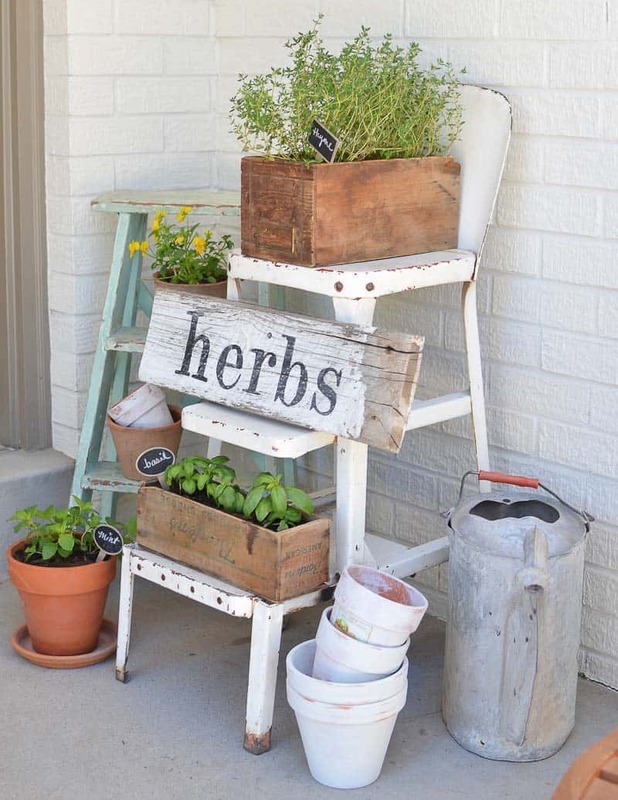 Have you started decorating your porch for Spring yet?